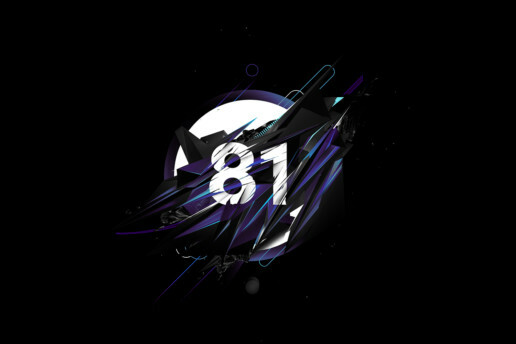 77-4-81 is a personal project exploring a series of digital abstract shapes and contrasting colours. 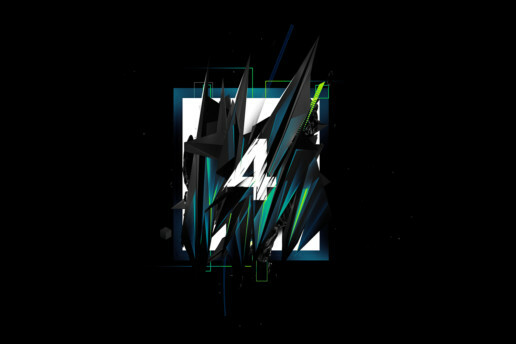 Hard-edged, aggressive styling was the overall vision, with renders created in Cinema 4D and developed further in Adobe Photoshop. My aim was to create something that allowed me to further develop my personal style. 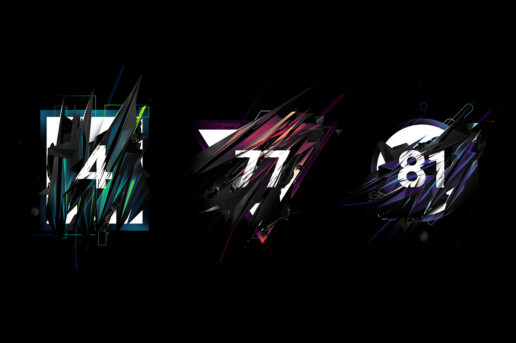 I felt the shape of the numbers themselves was fitting for the overall style for each particular geometric piece. 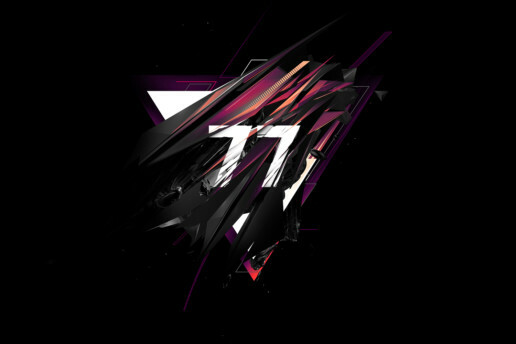 So, for example, the harsh edges of the number ’77’ suited the triangular form. In contrast, a circular form was more suitable towards the number ’81’, where more rounded edges came into play, whilst still maintaining its aggressive overall style. Overall, I wanted each design to have its own character but still be very much recognisable as a series.